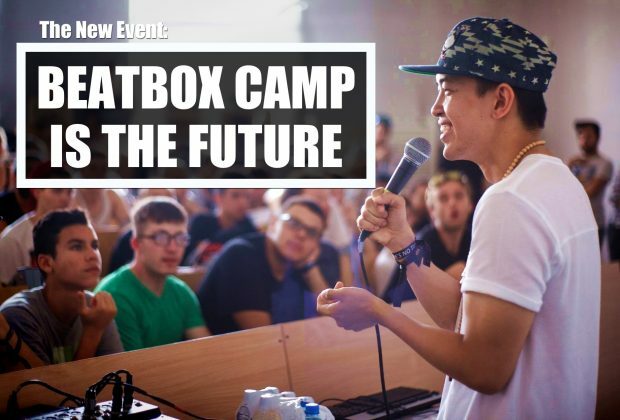 The idea of a beatbox camp is nothing new, nor is it the first event not oriented around a battle. A USA-based camp has been in the works for years and of course, BoxCon was revolutionary in the early 2000’s. 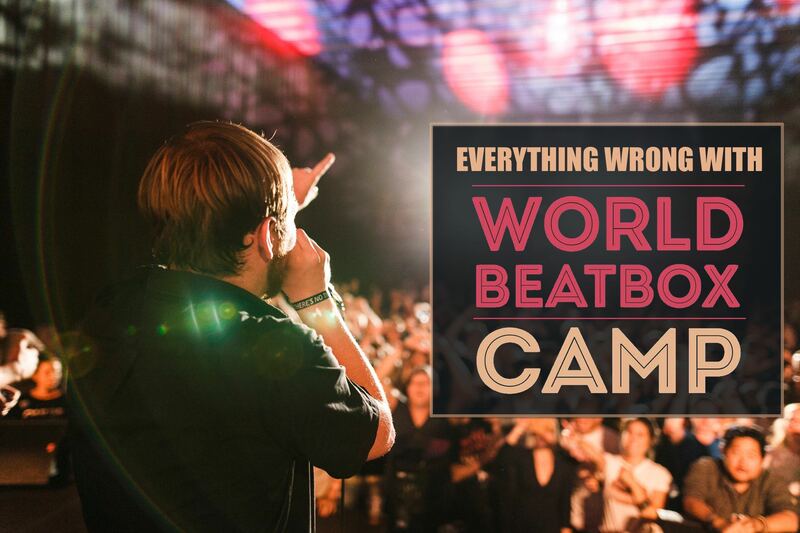 But the first World Beatbox Camp showed everyone the true potential of a “camp” for beatbox. 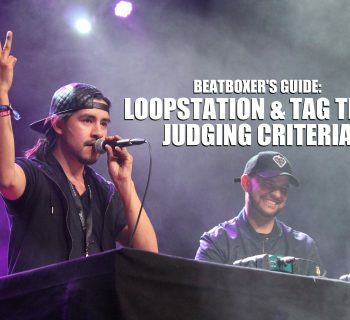 We at HBB have attended many beatbox events and one thing they all share is the battle-focused mentality. This leads to some beatboxers being rather seclusive before a battle. They are going for a title and potentially a prize, so sharing their secrets or even just hanging out becomes risky. But to see so many battlers hanging out and showing all their stuff was amazing. In fact, the opposite was true. The workshops occasionally focused on structure and quality for battles, so, many would show their best routines in hopes that they can improve themselves. 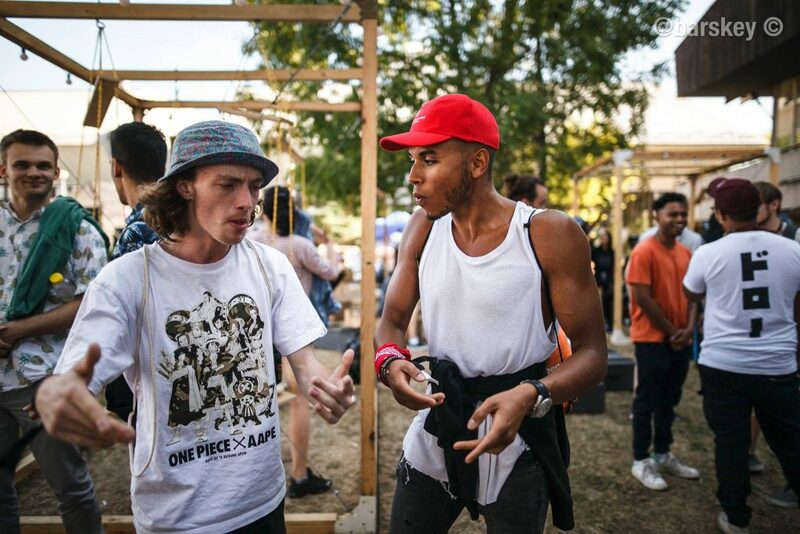 But much of the event was focused on where beatbox can go - and the main place we can go is out of our battle mode. 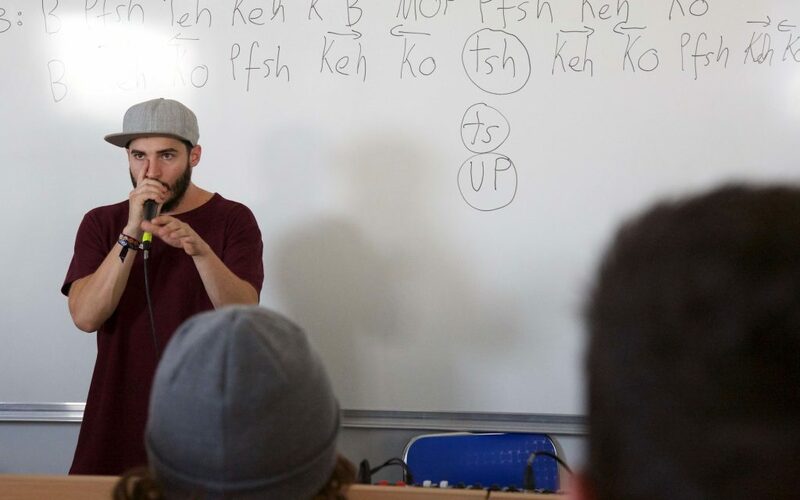 Workshops from Dharni and Faya Braz focused on how beatboxers need to make music and not flaunt their strings of techniques. 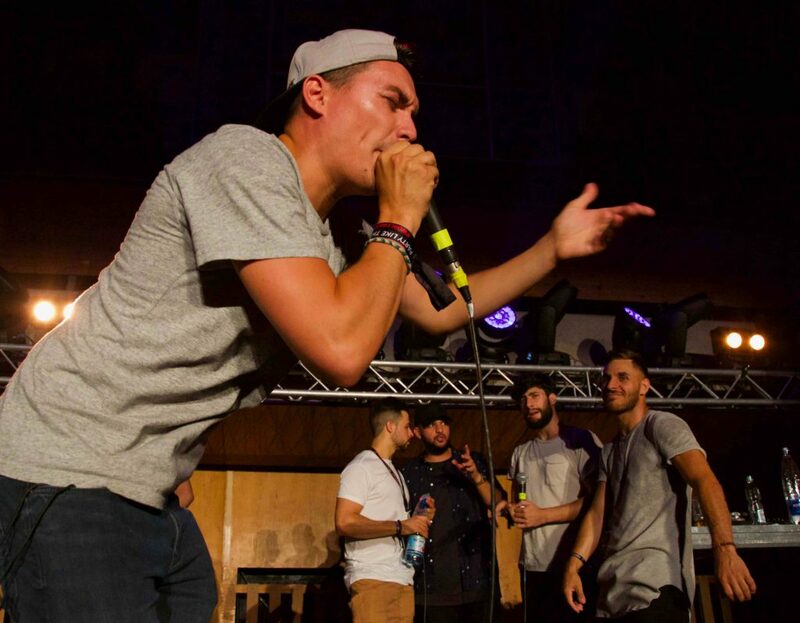 Reeps One and Rahzel focused on how to make a career out of beatbox. 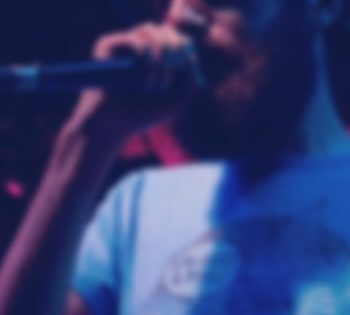 What many don’t realize is that every beatbox event is open to anyone, no matter how new you are to beatbox. Many are intimidated to attend, fearing they will be judged for their skills. But this is never the case (have you ever heard Kazu beatbox? The guy in the jake hat). So camp was great in this regard. Many who attended claimed camp was their very first event. And the common reason was that they never felt good enough to attend the battles but wanted to improve their beatbox. The most amazing part? Every one of them was amazing! These guys had techniques they developed in their isolation, which was a breath of fresh air. One guy learned to do lip rolls with a completely different technique from what we had ever seen. 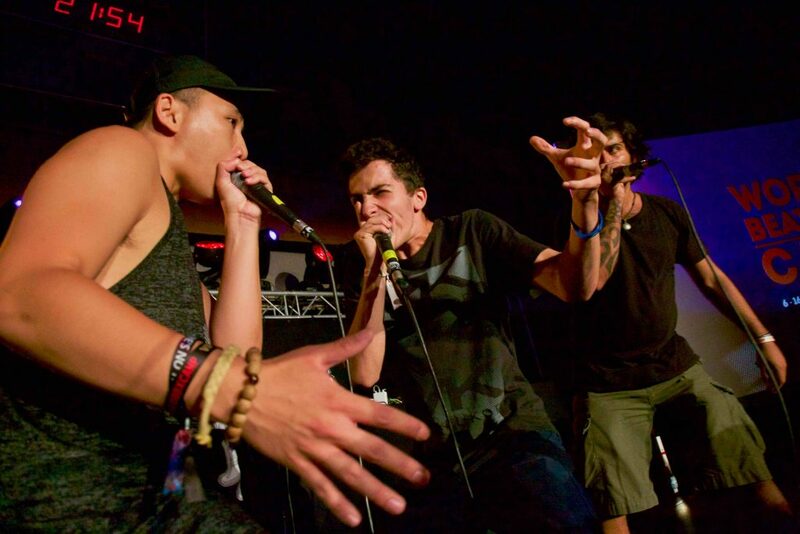 One beatboxer learned to whistle scratch so well and so loud that it could be heard in a club setting. Thus, a ten-day event is unheard of. But because of the length, we were better paced. Missing one jam didn’t feel like a devastation. Not learning the inward, vibration, double voice clicks lip roll or whatever didn’t seem like a deadline to meet by the end of the afternoon. We had time to learn from each other. And if we went super hard one day, we knew we had some time to recover. It also meant that the instructors like Reeps or Alem were not hounded by everyone. They felt comfortable. They weren’t being asked to do shoutouts, but rather got to chill and talk to everyone. To say everyone became friends is an understatement. We became a family. Every night had a relaxed battle. Everyone at camp, including the instructors, could enter and go all-out with no repercussions. 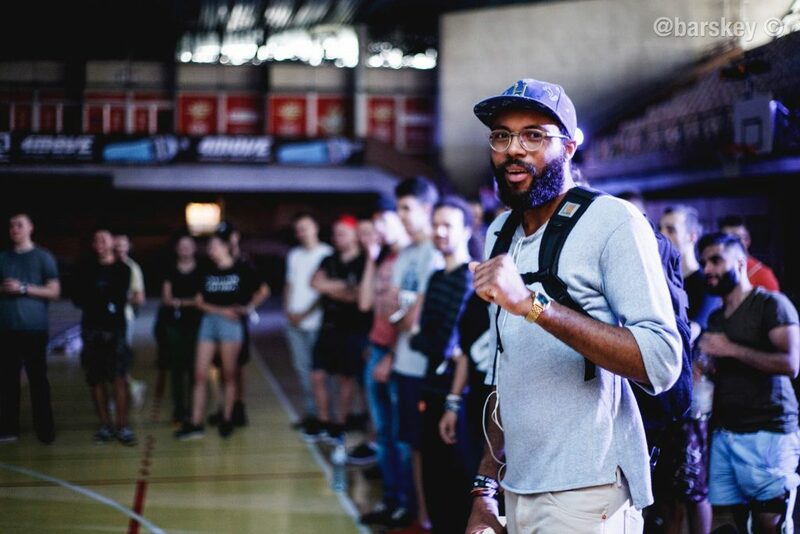 This meant that newcomers got to battle their idols and the top tier beatboxers could enjoy the battles rather than be 1000% focused on winning. However, what made the evenings extra special were the absurd Fantasy Battles. For example, Napom vs The Mad Twinz, Alem vs Berywam, or “Alexinho to Smoke” where Alexinho started with -2 points. These were odd pairings that you didn’t know you wanted to see but are now “need to see before you die” kind of battles. What made them so good, though, was how they were all having fun with the idea and weren’t holding anything back to make the battle as crazy as possible. The highlight for us was the Reeps One vs Skiller, 2012 World Champs rematch. It was one of the battles we have all watched on repeat. And we can tell you definitively, LIVE IS BETTER. Though the most important thing that everyone took away from camp was their improvement. There was no way to attend the workshops, jam with the legends, and learn from the best and NOT improve yourself. Since the camp, several attendees have entered their national champs wildcard or online submissions and have made it through; many of whom never entered prior. The concept of a camp is still new and not everything that happened at camp was perfect. 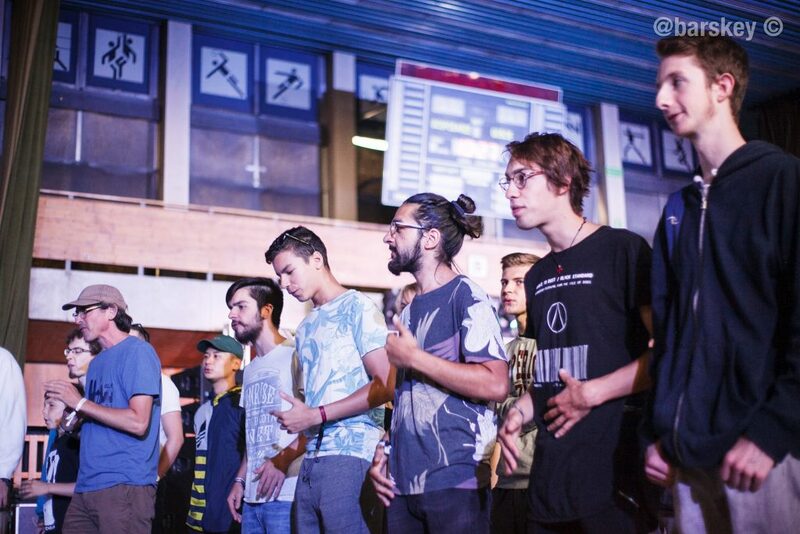 But it’s the next step for beatbox events, focusing on how the community can grow stronger together. 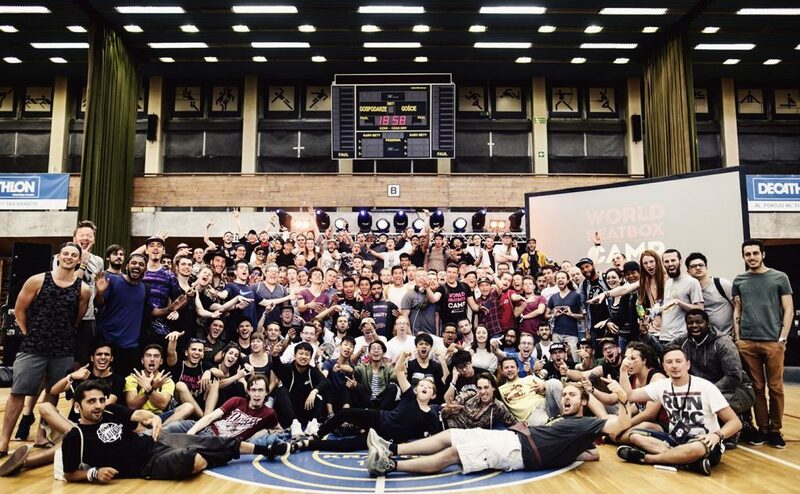 Many who have been to the World Champs or Grand Beatbox have stated Camp was bigger and better. And we have no doubt next year’s camp will be even bigger and better still! We also think many organizations will follow suit and move away from the battle-centric part of our culture and focus on the next evolutionary step of this art form. Do you think camp is here to stay? Let us know! 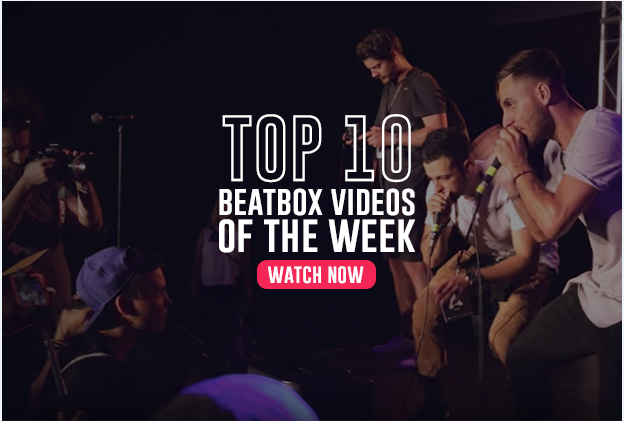 And subscribe to HBB for more about camp and all things beatbox. Big thanks to Photographer, Maciek, for many of the amazing photos! Is there going to be a 2018 WBC? ?